The tourist tax in the Basque Country would be applied to all visitors staying in all types of accommodation – hotels, rural accommodation and rental properties. The rate would depend on high season and the duration of the stay. The taxes collected will be used for sustainable tourism policies and will be divided between the municipalities and the autonomous department of Tourism. Each town hall will have full autonomy to decide whether or not they want to apply the tourist tax on overnight stays in their area. 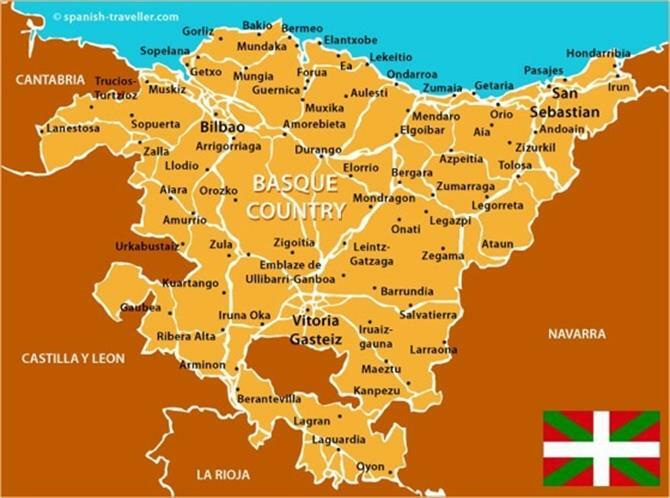 The Basque Government is considering applying a tourist tax to visitors staying in the Basque Country. The Basque Government will leave in the hands of the municipalities the decision to implement or not a tax on tourist stays like those already in effect in Spain in the Balearic Islands and Catalonia, including Barcelona although, unlike these communities, its application will be decided independently by each municipality. That is, the town councils will have full autonomy to decide whether or not they want to establish this tax on overnight stays, whose application should be approved by a full majority. 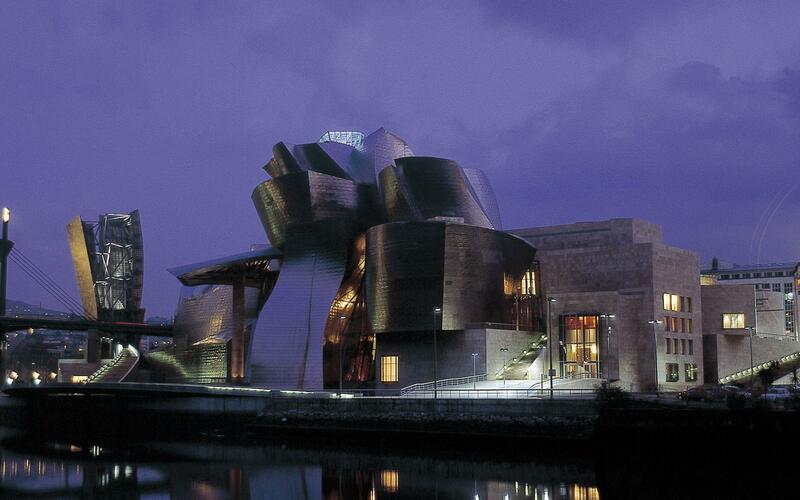 The Basque Department has prepared a proposal in which it defends that the municipalities will voluntarily adhere to the application of the tourist tax through a majority agreement of the plenary sessions of each town hall. The tourist tax would apply to stays in all types of accommodation including hotels, private rental accommodation, room shares, agritourism, rural accommodation and campsites. The rate would be variable depending on the category of the accommodation. Likewise, rates would be reduced for stays in low season and depending on the duration of the stay. Exceptions to payment would also be established for social travel programs of public administrations, i.e. Imserso, for minors or when overnight stays are due to "causes of force majeure" such as floods or "other catastrophes." The proposal of the Basque Government establishes that a part of the collection (still to be defined) will be granted to the municipalities that adhere to the tax, although this money should be allocated exclusively to the promotion of "sustainable tourism policies". For its part, the rest of the proceeds will be managed by the Department of Tourism to carry out tourism deseasonalization programs, heritage recovery, promotion of tourism research or training and quality in employment among other measures for the Basque country as a whole. In both cases, the framework of action will be defined by the law in relation to the promotion of sustainable tourism. The implementation of this tourist tax (or eco-tax as it is sometimes called) causes division in the Basque Country at a territorial level. Only Guipúzcoa is firmly committed to the establishment of this tax, in the face of the reluctance of Vizcaya and Álava, who do not see it necessary to impose an additional expense on tourists to spend the night. The San Sebastián City Council is leading this demand so that the thousands of tourists who visit the city every year contribute to the cost of cleaning and maintenance services in the city or to the increase in costs derived from the reinforcement of security or mobility personnel. "The tourist pressure that some municipalities experience is the prime reason for starting to apply an ecotax that contributes to being left in public hands part of the wealth left by the tourist flows", highlights the deputy of Tourism, Denis Itxaso, who is encouraging the municipalities to be "pioneers" "and apply this tax""
Itxaso believes the ecotax should result in turning Guipúzcoa into a competitive and sustainable destination, "he points out.